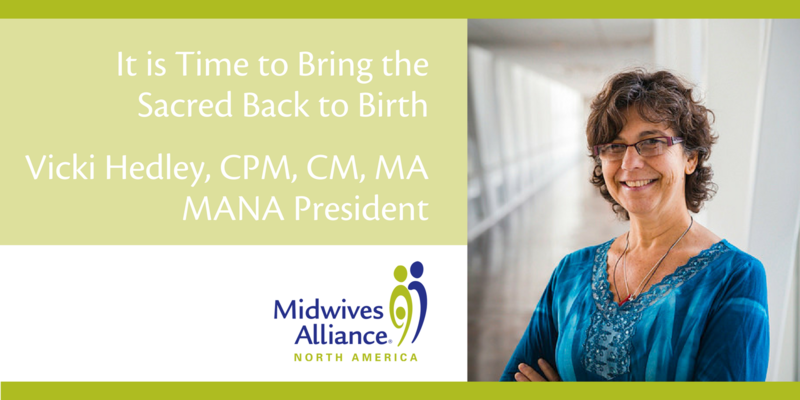 MANA is a national midwifery organization that recognizes and represents ALL midwives regardless of credential and pathway; MANA is working hard to make midwifery more inclusive. 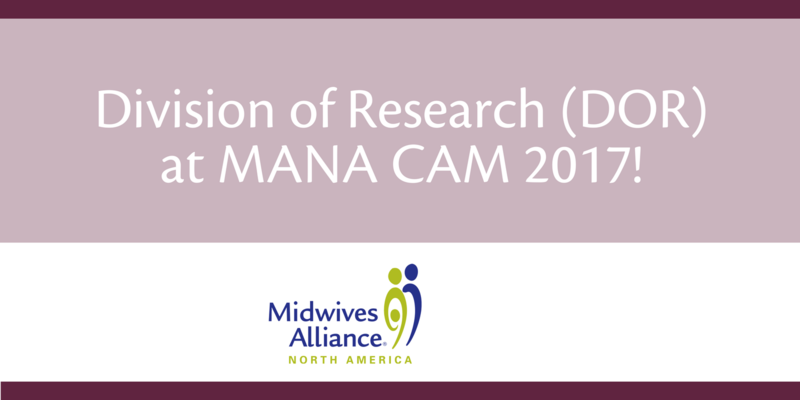 MANA conferences are designed to encourage mutual solidarity, respect, and learning. 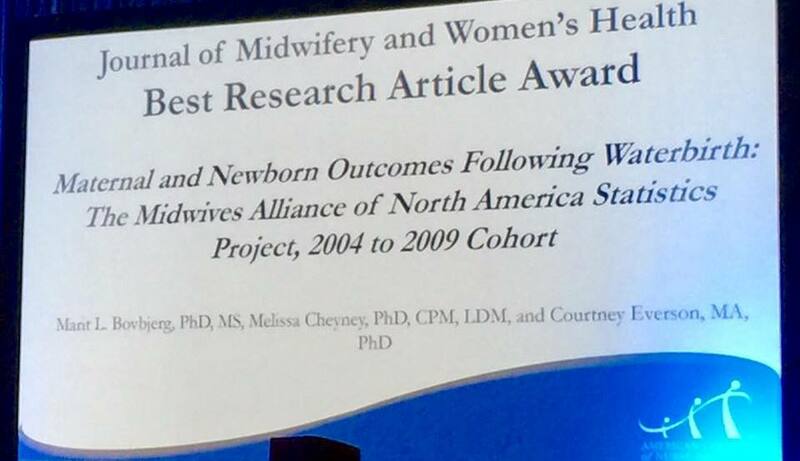 It is beautiful to watch the extreme generosity of midwives in Texas and Louisiana toward each other and most especially toward birthing families. No one is asking, “What kind of midwife are you?” Midwives, regardless of credential, are working together to provide care to displaced families. The state of Texas has temporarily lifted licensure requirements for those who are licensed in other states to come to help with disaster relief. Learn more here. 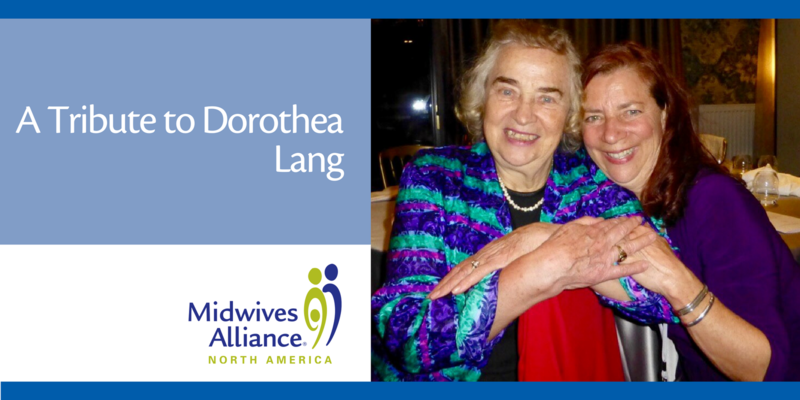 My MANA roots were established sitting at the feet of Linda McHale, long-time MANA board member, hearing her stories of early MANA days and learning the importance of standing up for midwives and for our profession. Some of my most difficult lessons came from realizing that midwifery in itself is a political act when all I wanted to do was help people have babies. 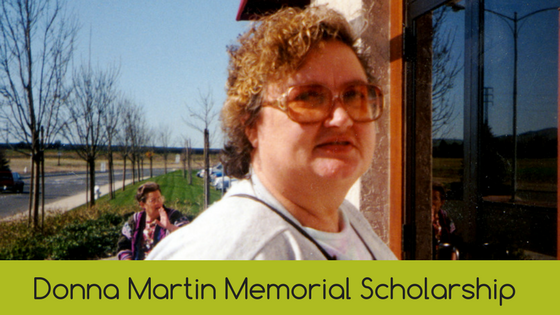 Twenty years later, I am honored to serve as the president of MANA. Today, I think about what systemic change is needed so that we can get back to focusing our energy on helping people have babies. 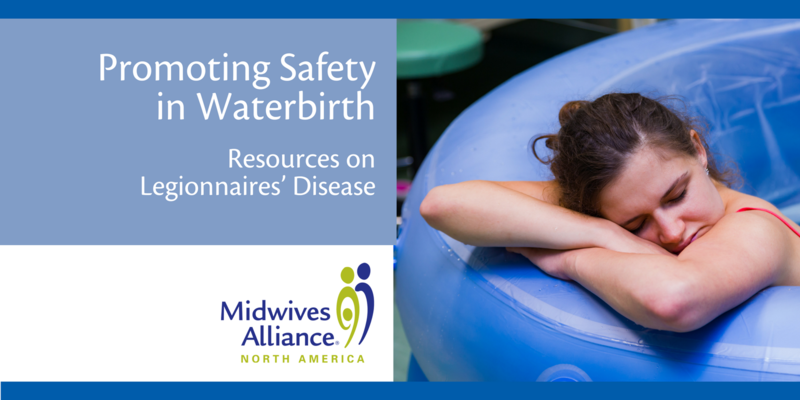 Recent media coverage on risks of waterbirth has reinforced the need to ensure robust research on the safety of hydrotherapy in labor and birth, and the importance of appropriate infection protocols. We are saddened to learn of the two infants who contracted Legionnaires’ disease in Arizona after birth in the water. According to media coverage, both infants recovered after receiving antibiotic treatment. 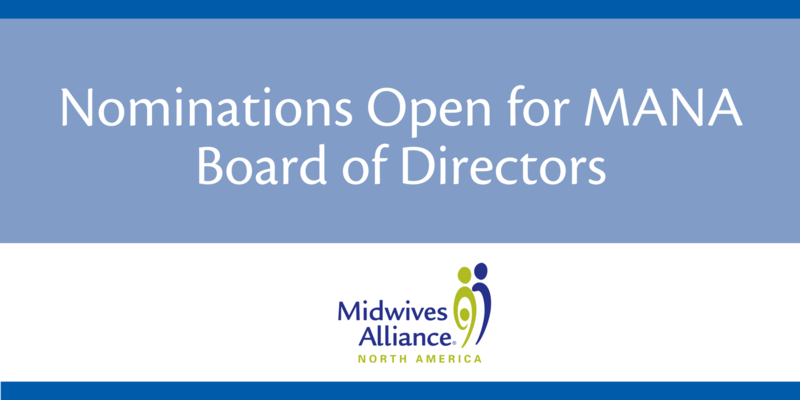 Families of all kinds need midwives. 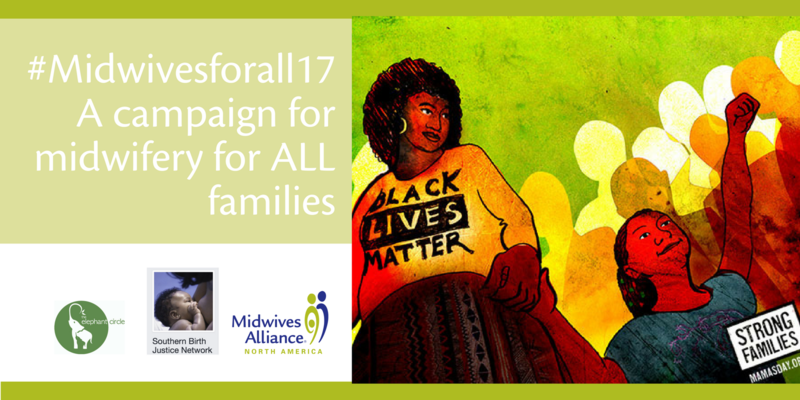 But not all families have access to a midwife who looks like them or comes from their community.